So 2ne1 launched their official second mini album entitled UGLY on July 28th and I have been contemplating about buying a copy for a while now. Okay so the album consist of 6 songs all together which have all been #1 since their release. The difference between UGLY and 2NE1 (first mini album)?!? 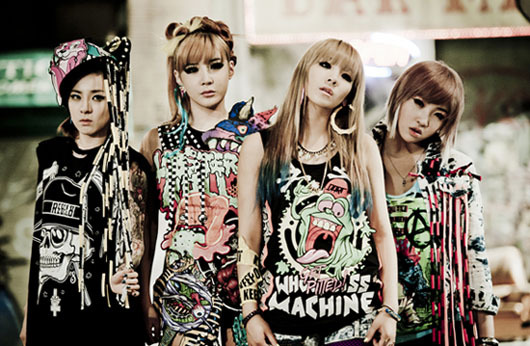 Well let's just say 2ne1 has definitely improved a lot in just one year. There is a massive difference in their vocal range and their sense of style is definitely on POINT! Most of the songs are instrumental, giving the fans the chance to enjoy and focus more on those beautiful vocals we fell in love with in the first place.